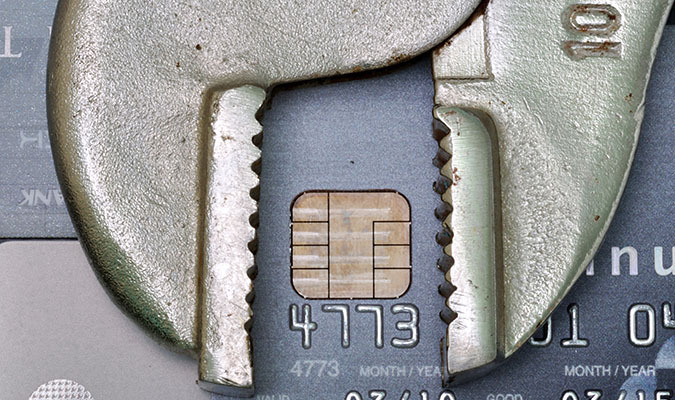 Obtaining a credit repair merchant account can be a difficult task for any business owner. Many of these credit repair businesses find themselves with a tremendous amount of disputes and chargebacks because the services are paid for well before results can be delivered to the customer. Credit repair merchant accounts are considered a high risk industry type because of how the exchange of goods and services are transacted. Often times credit repair companies tend to market themselves in a way where they advertise results that just cannot be true of every customer; thus sometimes falsely advertising themselves. The majority of the disputes and chargebacks come from customers who are under the assumption that they have not received what was initially agreed upon when they signed up for the service. However, this is not true of every credit repair company. Some are very well marketed and are upfront with customers about what kind of score increase they can expect within a certain period of time. If you are looking for a credit repair merchant account and are a legitimate business with a relatively low chargeback ratio, we can help you! Our high risk experts have over a decade of experience in the credit repair industry, making us a strong partner for your payment processing needs. At High Risk Provider, we also have extensive relationships with banks that have an appetite for credit repair merchant accounts and have successfully worked with them in the past. Our team will find the perfect processing solution for you and your high risk merchant account and will walk you through the process from application to integration. To apply, please fill out the form on the right hand side and one of our specialists will reach out within the next 1-2 business days.